SEO is a complex and methodical process, which is not a one-and-done deal. Without the continuous monthly attention of an SEO professional, very little can be accomplished. How will people find your website? Search Engine Optimization is not magic. Choose your words carefully and making sure these key words are Plugged In so that they can be indexed by search engines. Structuring your site to be found by your target users is a key aspect of Plugged In Web Design. Search engines recognize when people are interacting with your social media pages and the links that send traffic to your site. These interactions will boost your local Search Engine Optimization rank and help residents notice your domain from the social media sites they are on. 1 in every 4 people are using social media with the average person spending over three hours a day on them. The more often people are interacting with your social media pages the higher you will rank on local search results. When you combine an Search Engine Optimization strategy with web development, there are several components that need to be addressed in order for it to be successful. We are here to guide you and will work to meet your business goals while making certain that your marketing campaign is running smoothly. 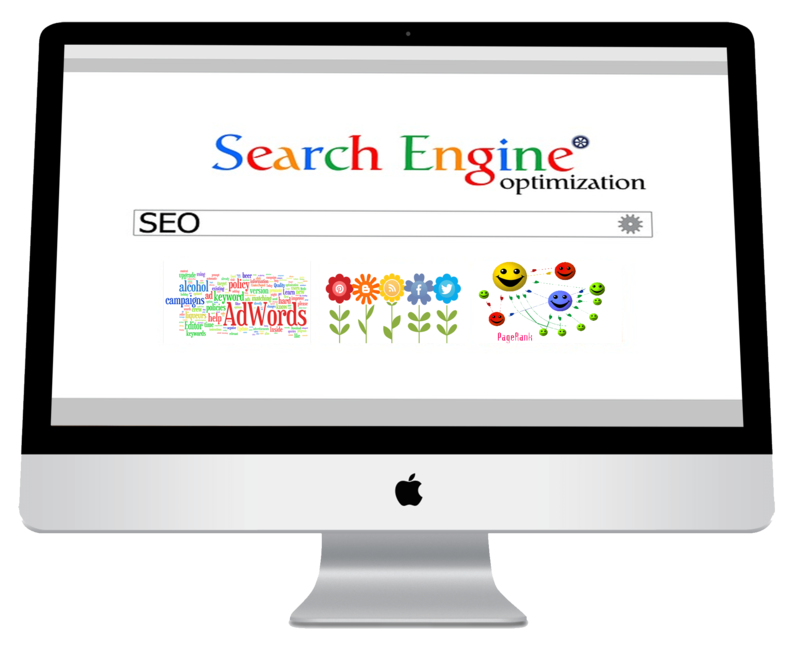 Our team of Search Engine Optimization experts tracks the latest search engine updates, algorithms, best practices and search engine strategies. Whether you are an Entrepreneurial start-up or global brand, Plugged In Web Design of Tampa is well equipped to help your company maximize your SEO growth.